How about this (laughable, terrible) episode of an obscure cartoon from the 1980s which makes remarkable use of “Maori” culture and “New Zealand” as a backdrop. 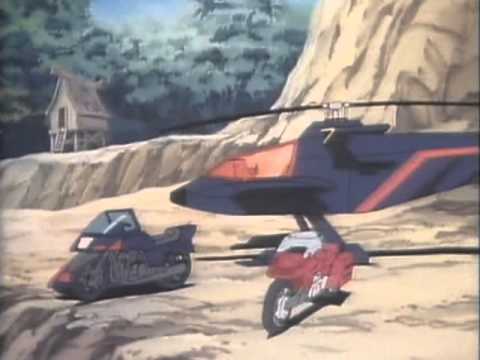 Presenting: M.A.S.K S01E55: The Plunder of Glow Worm Grotto. All natives are basically interchangeable, after all. Using the Gentle Calm theme designed by Phu Ly. WordPress took 0.501 seconds to generate this XHTML page. WPMU Theme pack by WPMU-DEV.